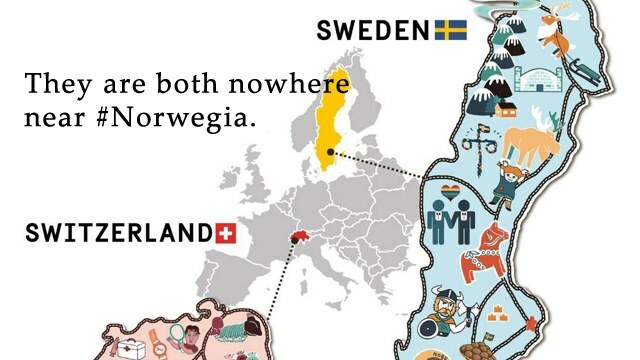 Did the Swedish Embassy Just Throw #Shade About "Norwegia"? 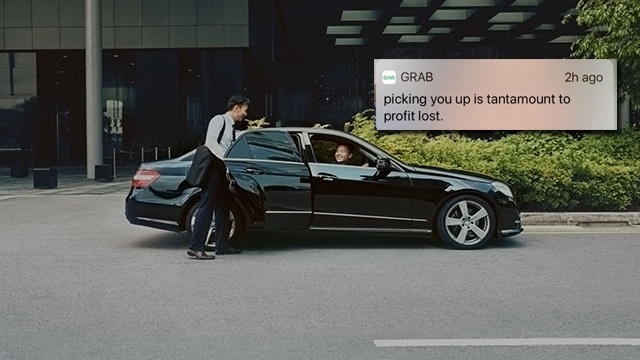 We're looking at you, PCOO. 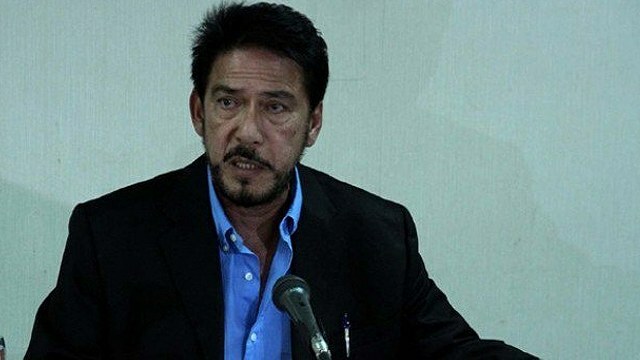 (SPOT.ph) The Presidential Communications Operations Office had the Internet #shookt on June 14 when it referred to Norway as "Norwegia" in a Facebook post. The post was immediately edited, but not after people pointed out the mistake and—of course—took screenshots. Less than a month after the incident, the Embassy of Sweden in Manila didn't think twice about making a cheeky reference to the gaffe. "They are both nowhere near #Norwegia," says a July 3 post regarding the Sweden-Switzerland World Cup match. 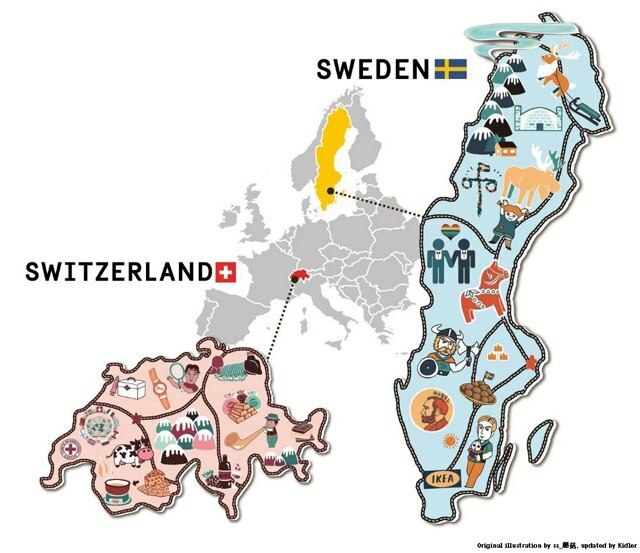 This was a follow-up to an earlier infographic by the Swedish Embassy which was made “to help those who still get confused between #Sweden and #Switzerland." It listed brands and pop-culture references relevant to both countries: Sweden is the "magical land" of IKEA, H&M, Volvo, Spotify, and Candy Crush Saga, while Switzerland has "Uh, Swiss chocolates, yodelling, and Roger Federer...?" And yes, Sweden made it through the FIFA World Cup 2018 quarterfinals after beating Switzerland with a 1-0 score. "We would like to share one last difference between the two countries: A WORLD CUP 2018 QUARTERFINAL QUALIFICATION," the #SWESUI differentiation campaign concluded.